Want to pamper a friend – or give a loved one a break? If you do – make sure you ask us about our “Gift Certificates”. 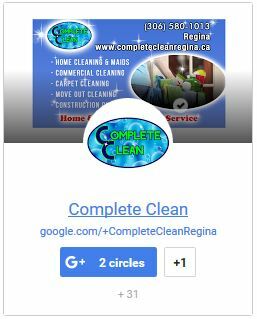 Our minimum charge for a regular cleaning is two hours ($120) but we can sell you a gift certificate in a smaller amount. Just contact us and we’ll make it happen! Cleaning Gift Certificates You may purchase a Gift Certificate for almost any occasion in any denomination. Cleaning Gift Certificates are not redeemable for cash. Contact us today to purchase your Gift Certificate.